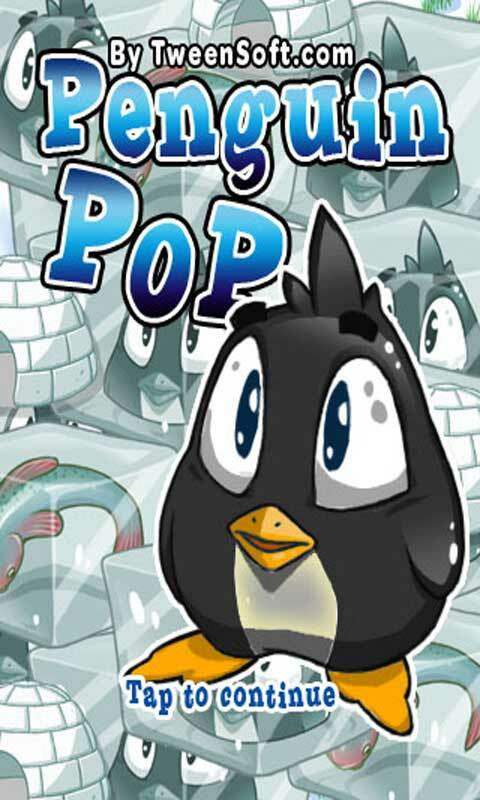 Penguin Pop is a fun an very addicting whack a Penguin game style. 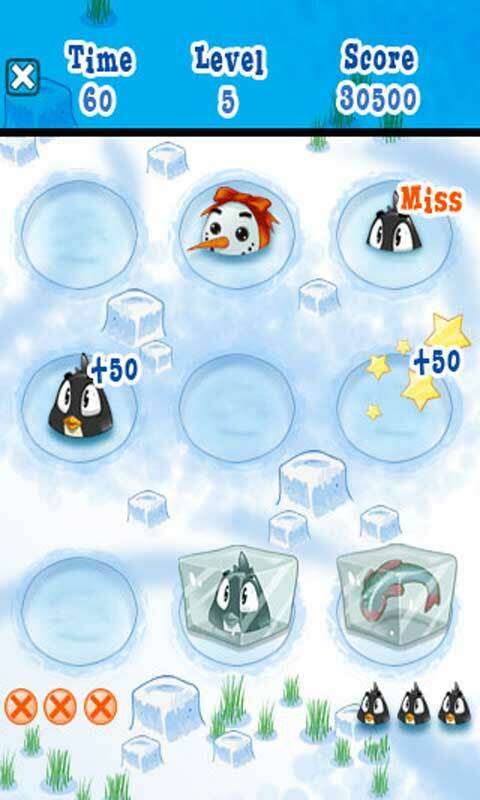 You must tap the penguins, fish and igloos when they pop up from underneath the ice. Be aware of the dangerous bears and sharks. 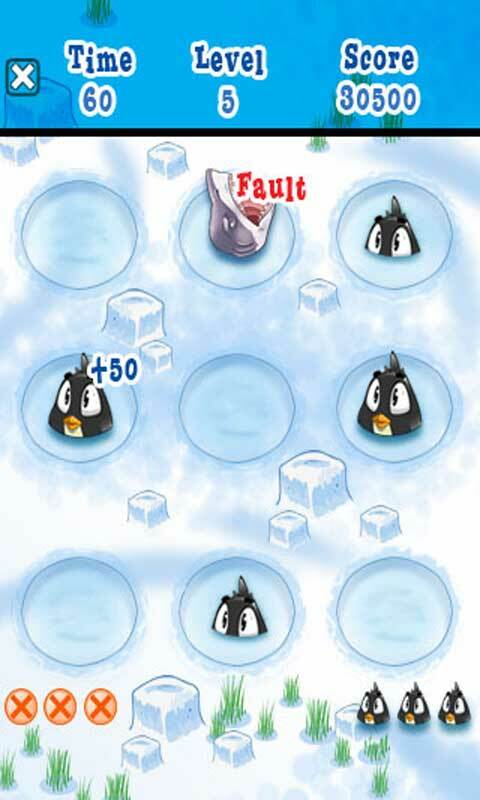 If you miss 3 penguins or tap the wrong items 3 times the game is over. Some penguins may need more attention than others.